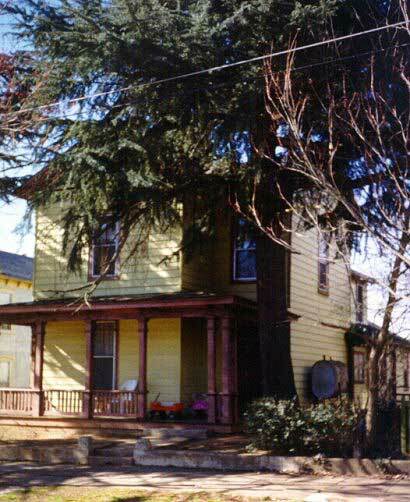 Built between 1880-83, this Italianate Vernacular house was used as rental property by William H. Loyd. It was later the home of Charles Fleet, founder of the C.B. Fleet Company, a large pharmaceutical company based in Lynchburg. Legend has it that Mr. Fleet used to brew his concoctions in the back yard.